Join the Peer Education Teams as they expose members to the opportunities in peer education through national programs. This conference will give you an overview of what peer education is all about as well as equip you with ideas and resources to implement ideas in your own chapter. In addition, you won’t want to miss the presentation of SPOT awards and scholarships as well as the announcement of the 2019-2020 SPOT candidates. Make plans to attend the annual Peer Education Conference on February 25th at the Holiday Inn in Kearney! Join the State Peer Officer Team members, outstanding keynote and breakout session speakers to “Spin Your Way Into FCCLA”! Peer Education Conference Registration is due by February 15th. Traveling to Kearney the night before? 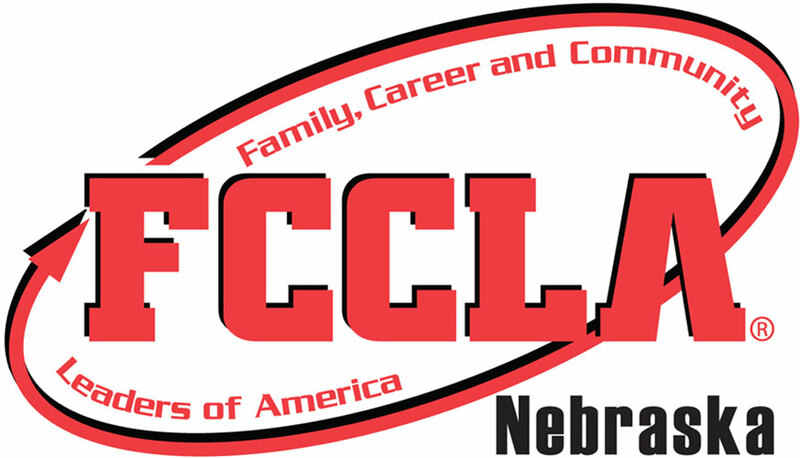 The Nebraska State Officer Team will also be hosting the FCCLA Knowledge Survivor Competition. Registration is only $10. 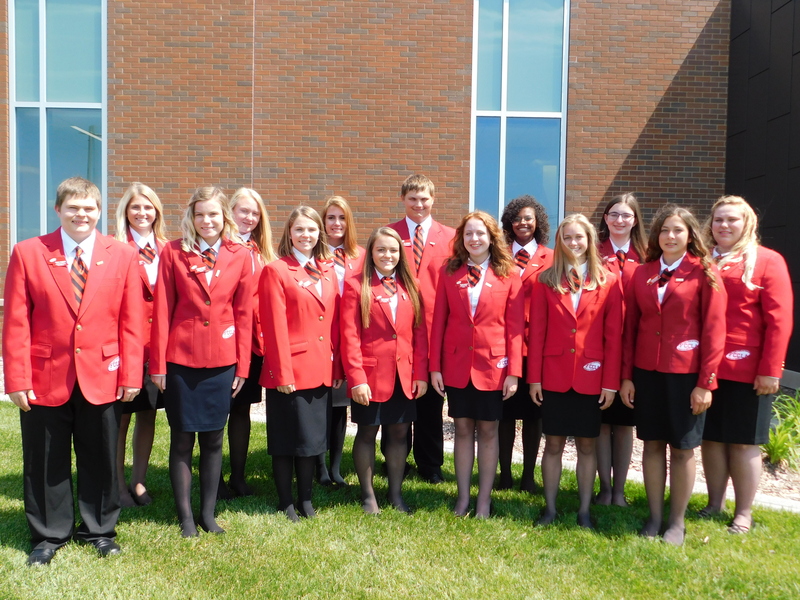 Compete as a chapter and test your FCCLA knowledge! The winning chapter will receive 50% of all registration funds from the event to be donated to a non-profit organization of their choice! Join us as you face your fears, share your talents, grow your potential, and compete for a chance to donate to a nonprofit of your chapter’s choice at the FCCLA Survivor competition! 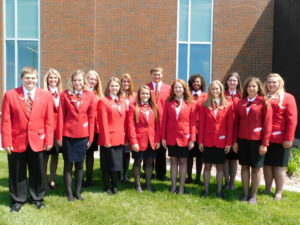 Chapter members will compete in a variety of contests testing FCCLA knowledge. The winning chapter will receive 50% of all registration funds from the event to donate to the non-profit organization of their choice. In a typical year, this means about $300 will be donated on your behalf. Please note that 2018-2019 SPOT members will not be available to participate. In addition, students should eat supper before they arrive. A block of rooms has been reserved at the Holiday Inn Convention Center with a group room rate of $94.00. Reservations can be made by calling (308)237-5971. Please identify that you’re with the FCCLA Peer Education Conference. The group room block will be released January 28, 2019, but we will still honor the discounted rate based on availability.